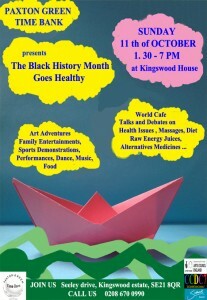 Black History Month celebration coming up soon! 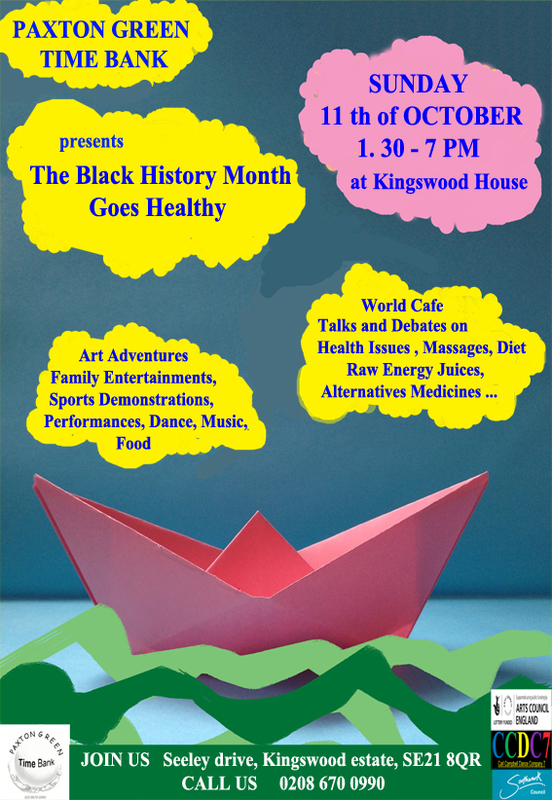 Join us on Sunday the 11th October 2015 at Kingswood House for our Black History Month celebration. Southwark has chosen the theme of ‘Healthy Heroes’ this year and we will be listening to a variety of inspirational speakers as well as sharing food, debating and enjoying live entertainment! 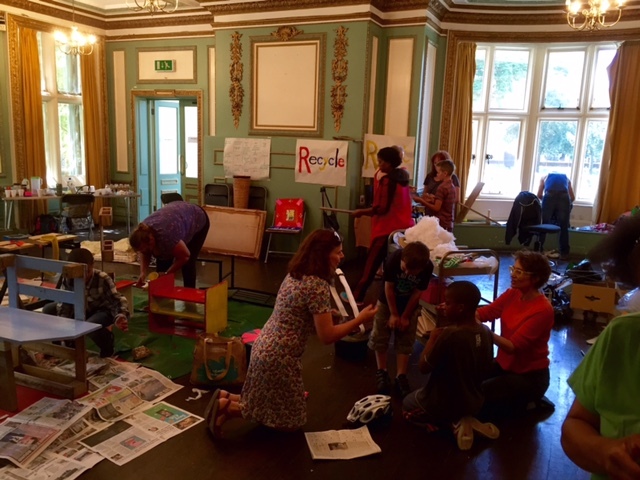 In July time bank members and artists in residence Jenny and Fabienne along with our resident choir leader Bronagh led us in a week of creativity, recycling, music, debate and fun! 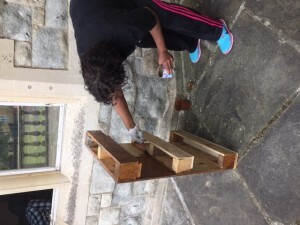 Under the theme of Connecting Kingswood Community we recycled foraged items into furniture, sang songs of motherhood, debated the environment, made African drums and generally had lots of creative fun! Read all about it on our blog ‘ships looked like mountains‘. 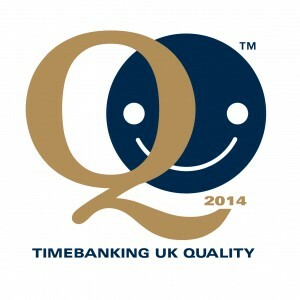 PGTB is quality – its official! We are pleased to say we have been awarded the Timebanking UK Quality mark for excellence, innovation and sustainability, well done us! 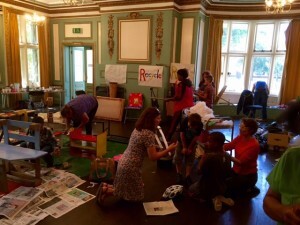 Time Bank Studio – Open Day! © 2019 Paxton Green Time Bank.